What is the story told in Crafted to Last – MN Beer Blossoms? It is the story of Minnesota beer brewing. 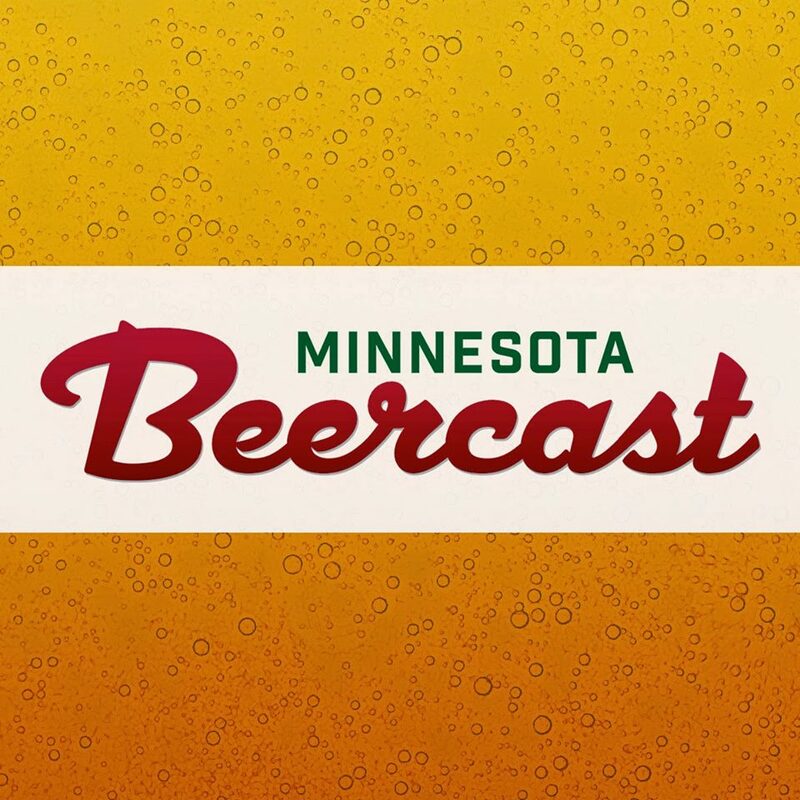 Ted Marti (Schells) gives the long historical perspective, the Hoops Brothers, along with Tim Nelson and Pete Rifakes, fill us in on the early days (1980s) of craft brewing in MN, then Omar and Todd tell us about the 1990s and everyone talks about the current boom. The current events are a major focus and the film tells us about the laws, ordinances and statutes that had to be reformed in order for these breweries to open and operate. Along the way, we learn about the passions and opinions of the 36 people in the film on beer, brewing, and what this expansion means to them, their fans, and their communities. The subtitle of the documentary is MN Beer Blossoms. Does that mean that the Minnesota beer industry as bloomed? Yes. It has bloomed, but that does not mean there is not more room for further growth. You probably know the numbers better than I, but I don’t think we have reached the percentages of craft beer consumption of the more mature craft markets. There is a lot more room to grow. I Chose “blossoms” because “bloom” sounds like “boom” and “boom” is so tightly coupled with “bust” in our cultural jargon. I do not think the current expansion will “bust”. One brewery or another may not make it for one reason or another, but this sector of the economy is here to stay – it is Crafted to Last. What breweries are featured in the film? Brau Bros, Badger Hill, Carmody Irish Pub, Dangerous Man, Fitger’s, Harriet, Indeed, Leech Lake, Lift Bridge, Lucid, Northbound, Olvalde Farm, Reads Landing, Schells, Surly, and Town Hall. That’s 16 – 5 brew pubs and 11 packaging breweries. What will people learn from watching the documentary? They will learn that there are almost as many ways to build a brewery as there are styles of beer available from MN breweries. They will learn the differences between brew pubs and packaging breweries and how these impacted the modern day history of brewing in MN. They will learn about the range of passions approaches to brewing that exist in this group of MN brewers. Plus some personal details about this brewer and that. Crafted to Last was shot in the style of cinéma vérité. Is that different than most documentaries? Yes, although it is not unique. The most notable aspect of the cinema verite style is that there are no narrator or interviewer. I staged the audio portions as conversations between people from the featured brewery so that I had a chance to capture the chemistry between people engaged in pursuing their passions at a time when everything was working very well. In only 3 cases were we unable to feature 2 people from the breweries. Joe Pond asked me to sit down with him. My co-producer, Juan Nazario sat down with Dustin Brau and Ted Marti. The conversational format made it possible to eliminate a voice-over narrator to guide the viewer through the film. That is cinema verite because it lets the people in the film tell their stories in their own words and makes the audio track something of a long conversation between all the brewers. The style impacted the way it was shot, too. The conversations segments were shot in the breweries and tap rooms – not a studio. The video footage was shot as the businesses were in operation. We did not stage scenes. This is how real breweries operate every day. The only concession to slick video tricks is the use of time lapse and time progression because the distortion of time reveals aspects of reality that are often unnoticed. And they are cool to watch. Zack Lozier has provided the sound track, and you have a crowdfunding campaign to help defray the costs. Music is clearly important to film. What kind of musical influences did you find at Minnesota breweries? The music is very important to the film. Zach composed all new original music for the film. He hired a number of local musicians to record the score in his home studio and he added his own music and voice to the project. The result is unlike any other documentary film score I have ever heard. It is not background music – it is an integral part of the film. I met Zack though Jesse Brodd at Harriet, so you could say that was an influence. The music I heard in the breweries was either Classic Rock radio stations, speed metal, or rap and none of those are reflected in the score. The most challenging part was getting people to participate in the film and getting all the necessary shots in the can. We covered a lot of ground to make this film happen. The most time consuming – but also the most enjoyable – part was editing the conversations into a coherent story that could be told without a narrator. Do any Minnesota brewers have futures as movie stars? Hard to say because they were not acting in this film. Dustin Brau could host a talk show either on TV or radio – and I bet he’d be a hit. Dave Hoops was pretty smooth, too. Liz Gleeson (Carmody) had a contagious bubbliness. You spent a lot of time capturing time progressions – why are these important to the film? There are 3 major time progressions in the film – the build-out of the tap room at Harriet, the installation of the brewery at Dangerous Man, and growth to harvest of a barley field at Olvalde. The first two represent the growth in MN beer during this time. The tap room build-out is also important because it reflects one of the main themes in the film – implementation of the “Surly Law” – that made tap rooms financially viable. The barely field ties the story back to the land – back to the farm – and grounds. Literally. Where can people see your film? World premiere on July 19 at Parkway Theater in South MPLS. Doors open at 6 PM, film at 6:30 PM, After Party 8:30 – midnight. $30 includes 1 free beer and snacks. 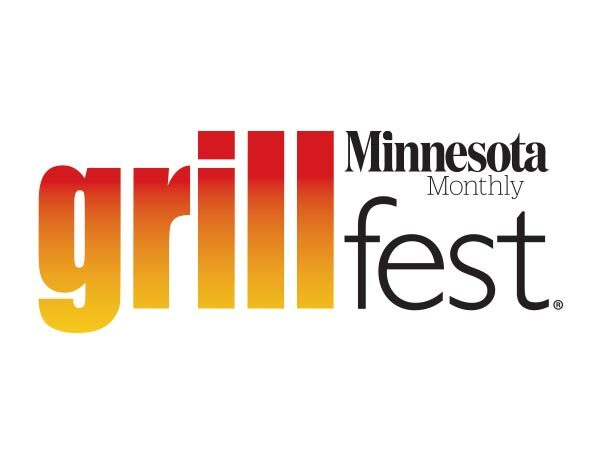 Then the Duluth debut on July 25 at Zeitgeist Theater at 9PM. $10 and theater sells beer. After that, I’d like to cover to geographic range of the featured breweries – north to south – east (Stillwater) and west (Marshall or New Ulm).